Expand your skills and develop your kayaking expertise. Different branches offer this course in slightly different ways - so check with your branch for specific requirements. Students have five years to complete the Intermediate course requirements. It is a self-paced course that requires filling out a log book with each step of the process and having qualified Sea Kayak leaders sign off that you have completed each step. 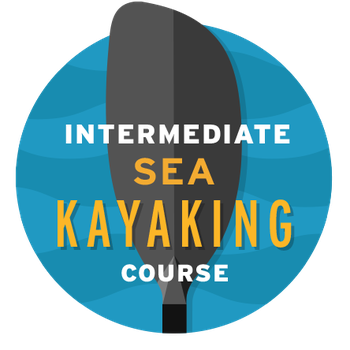 Contact your branch sea kayak chair or Intermediate Program leader for information on joining their Intermediate course.